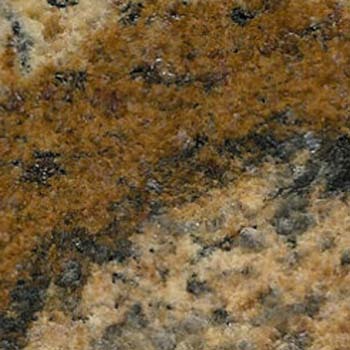 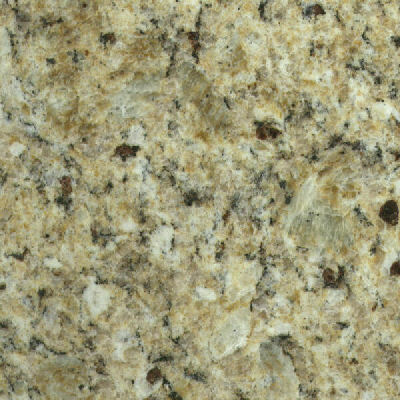 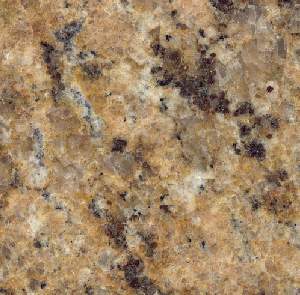 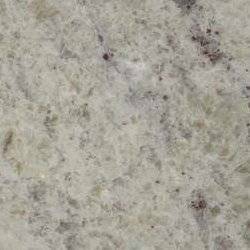 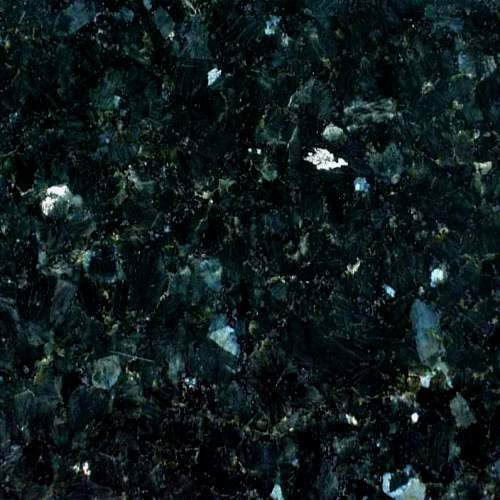 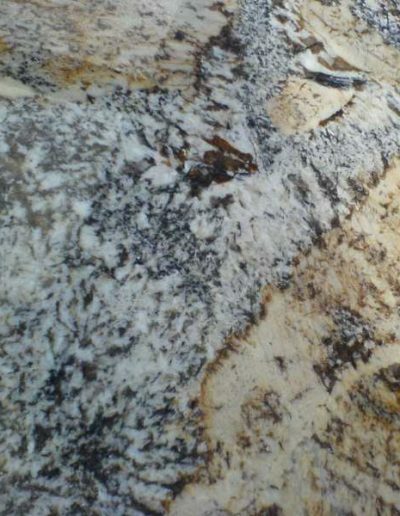 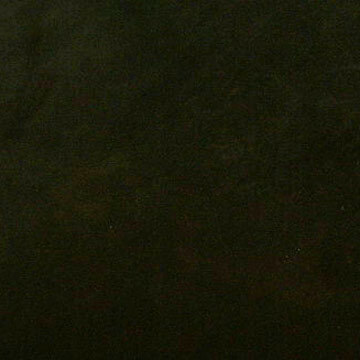 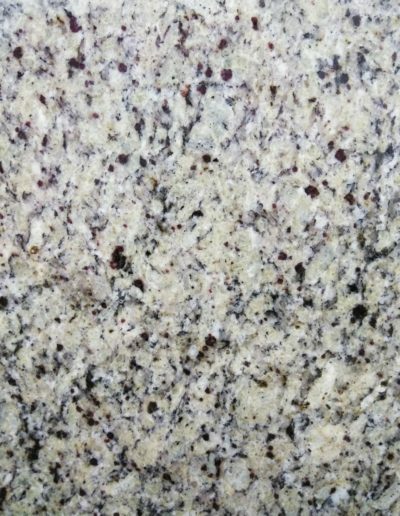 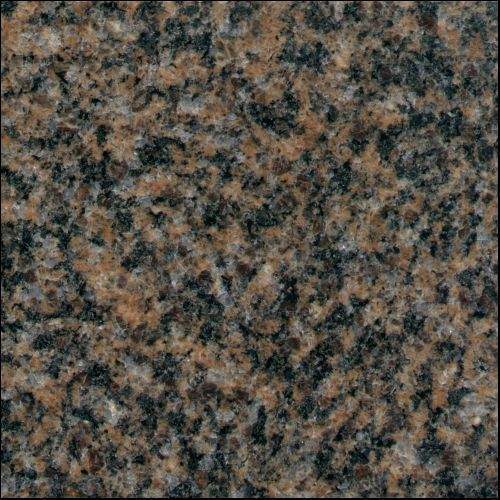 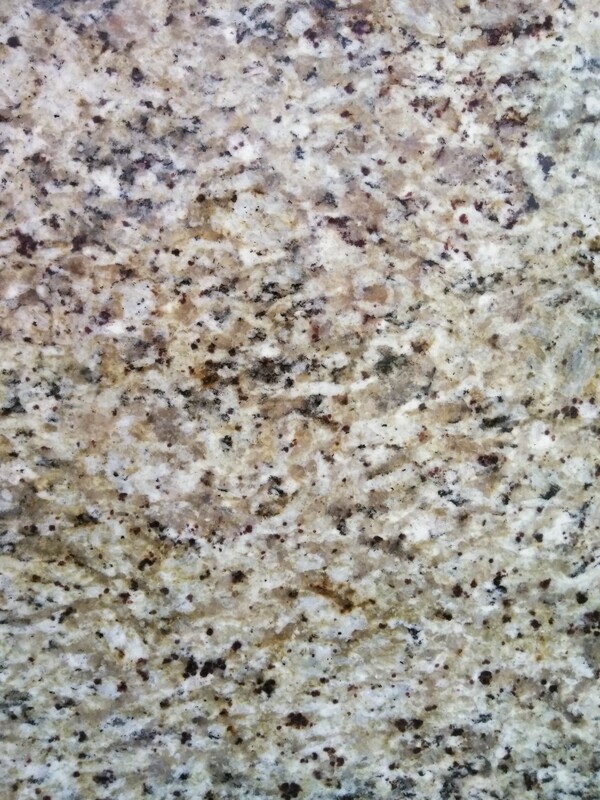 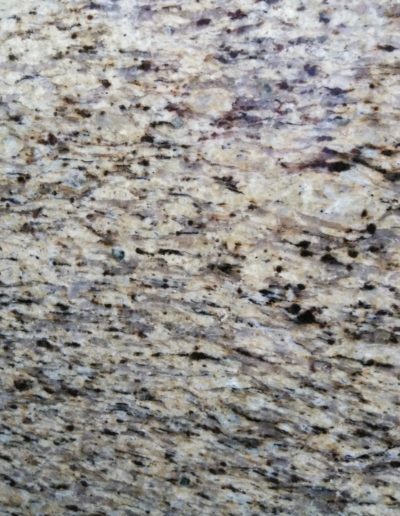 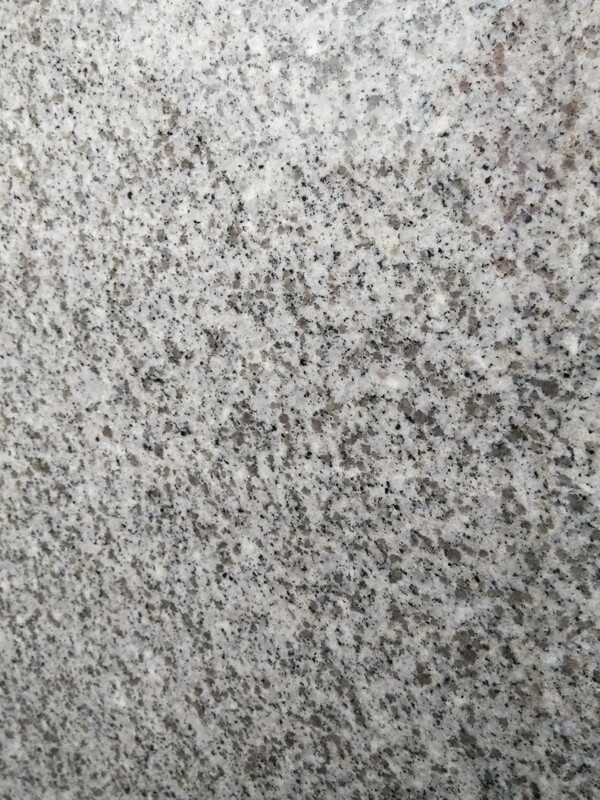 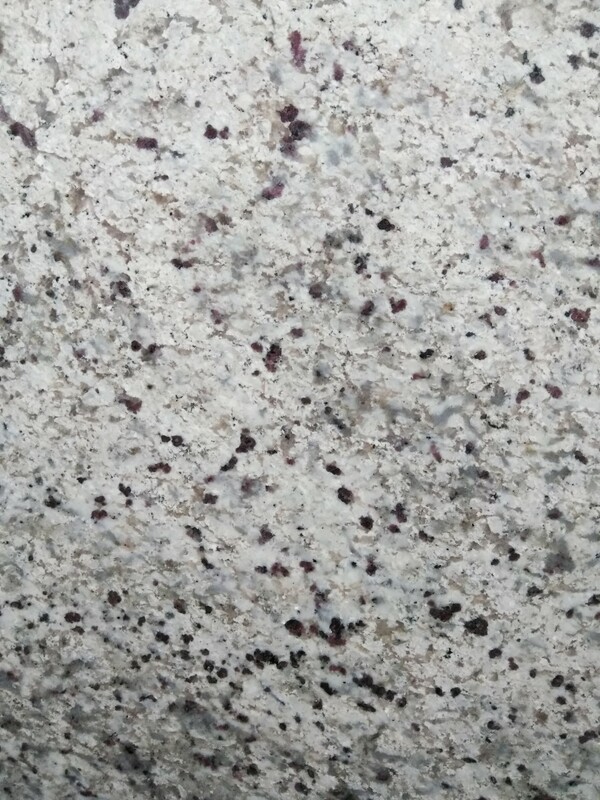 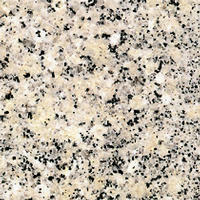 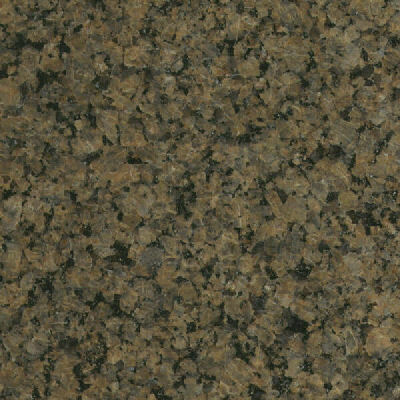 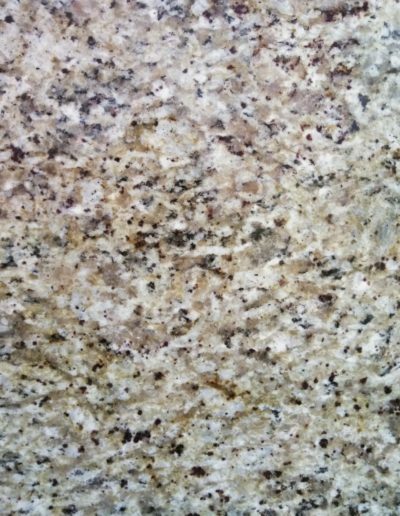 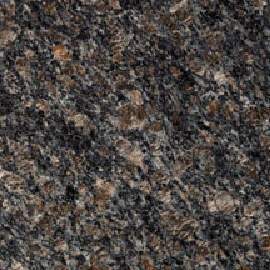 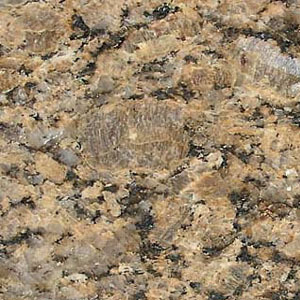 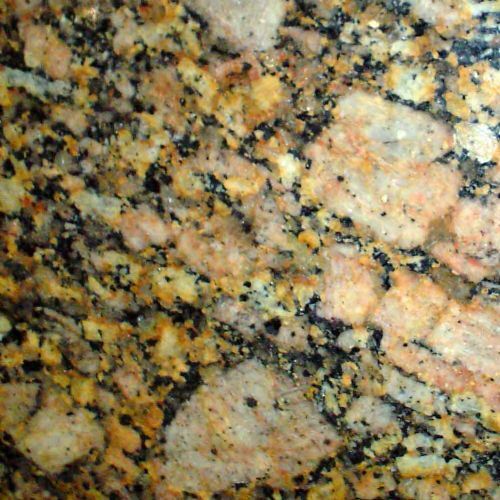 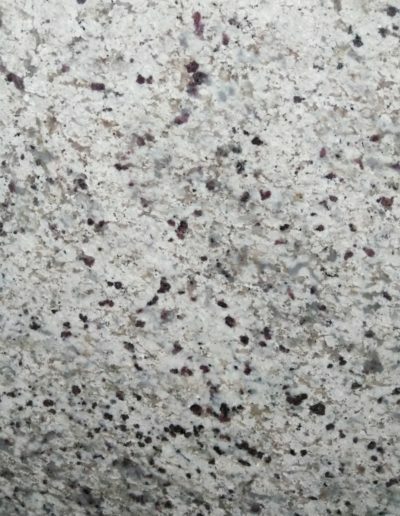 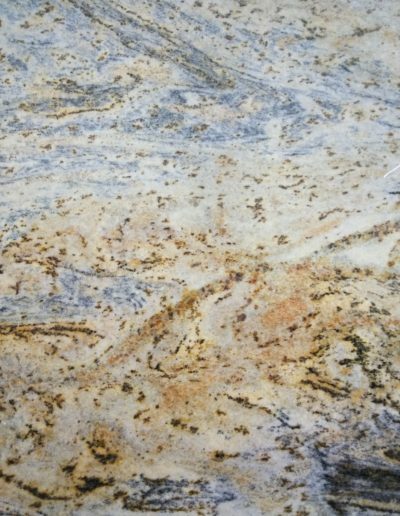 Granite is the most durable countertop available. 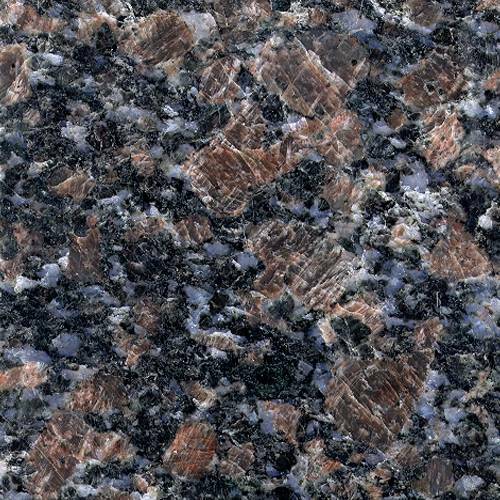 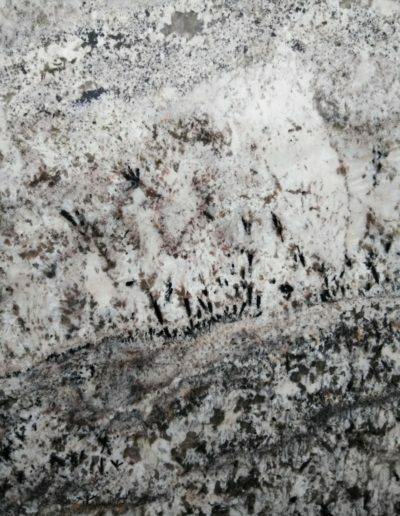 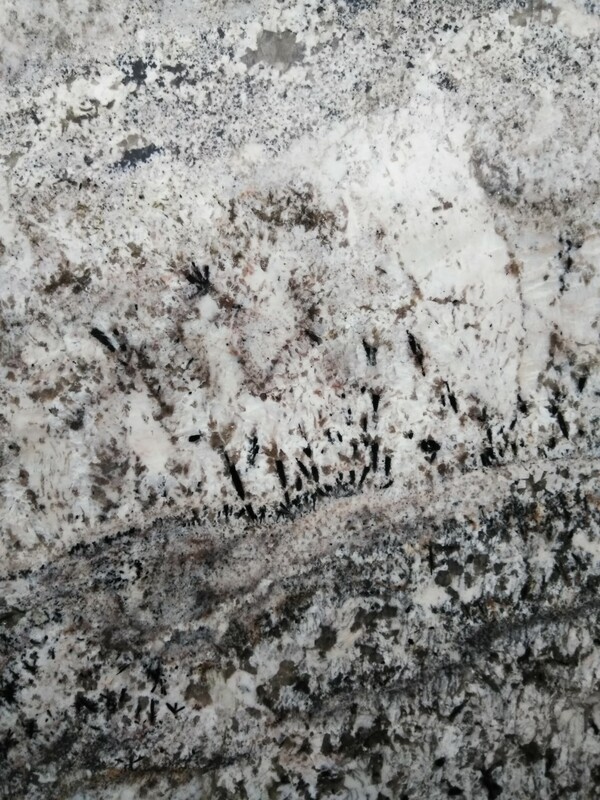 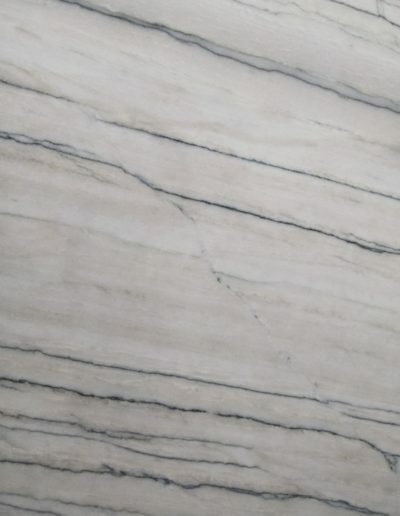 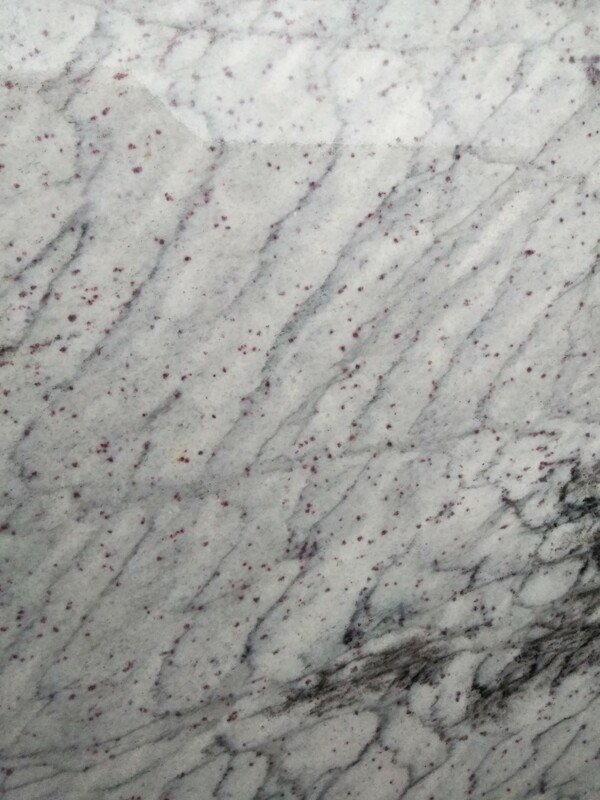 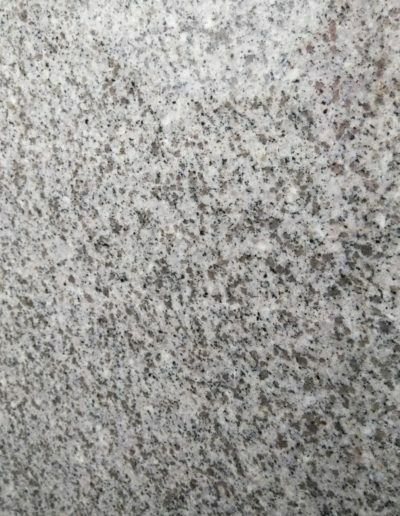 According to scientific theory (The Marble Institute of America), the newest piece of granite on the planet is almost 750 million years old…so old that granite’s durability isn’t measured in years – it’s measured in eons! 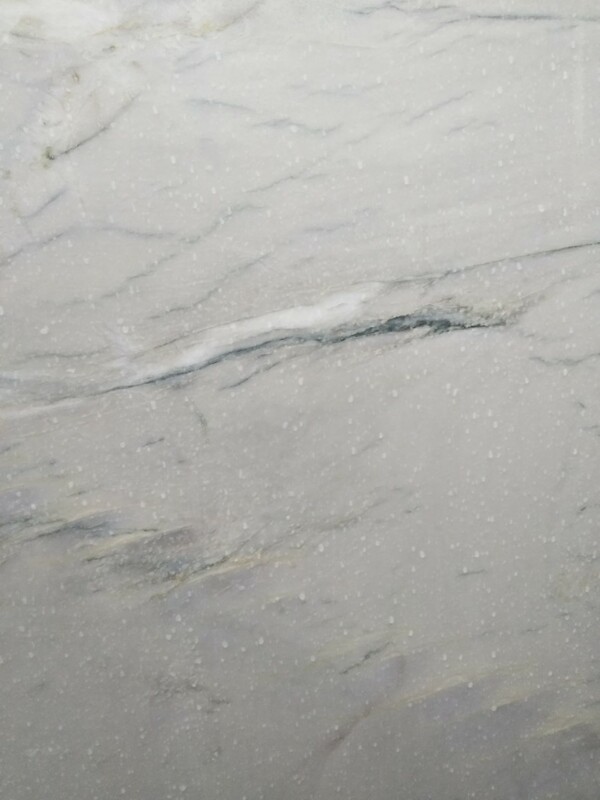 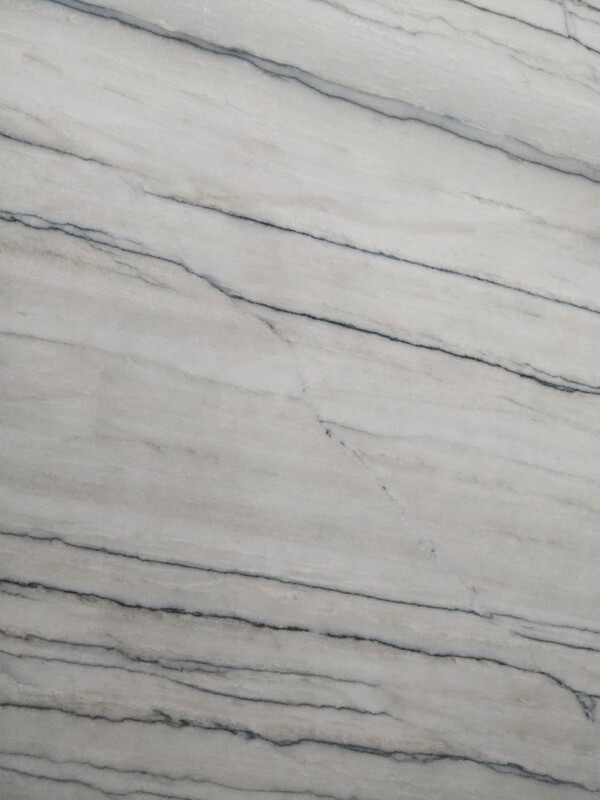 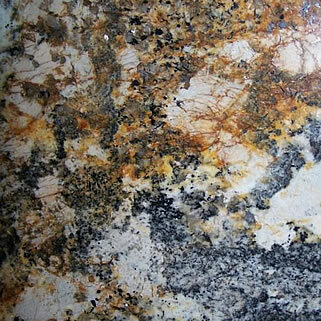 There is nothing that compares to the beauty of this natural stone. 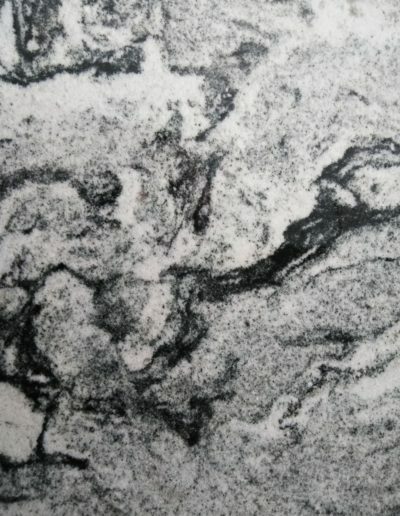 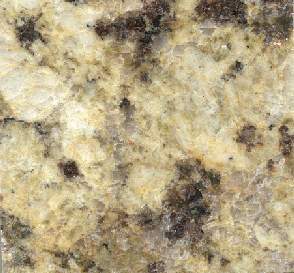 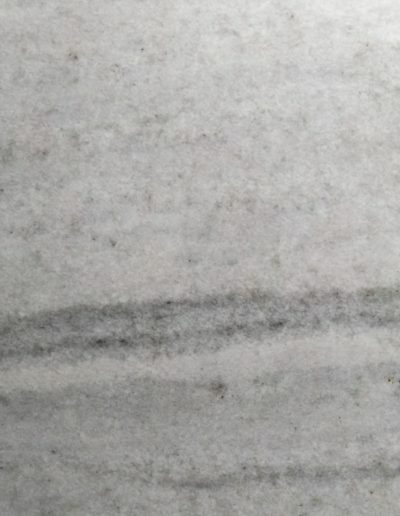 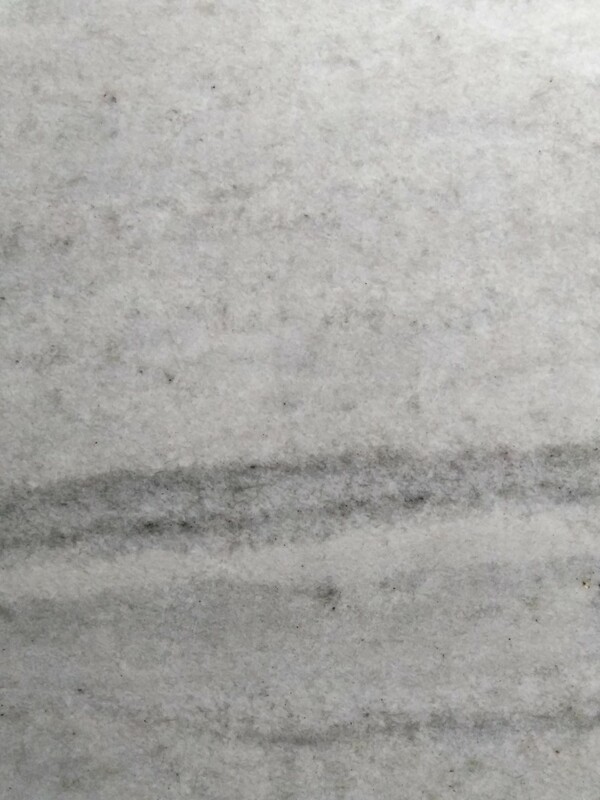 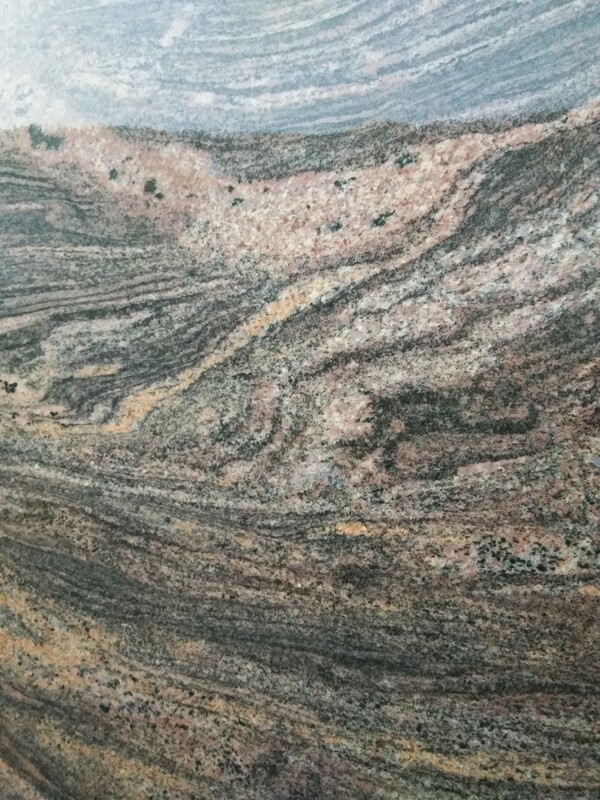 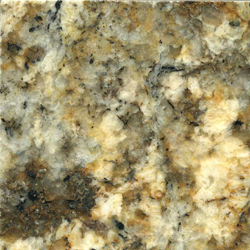 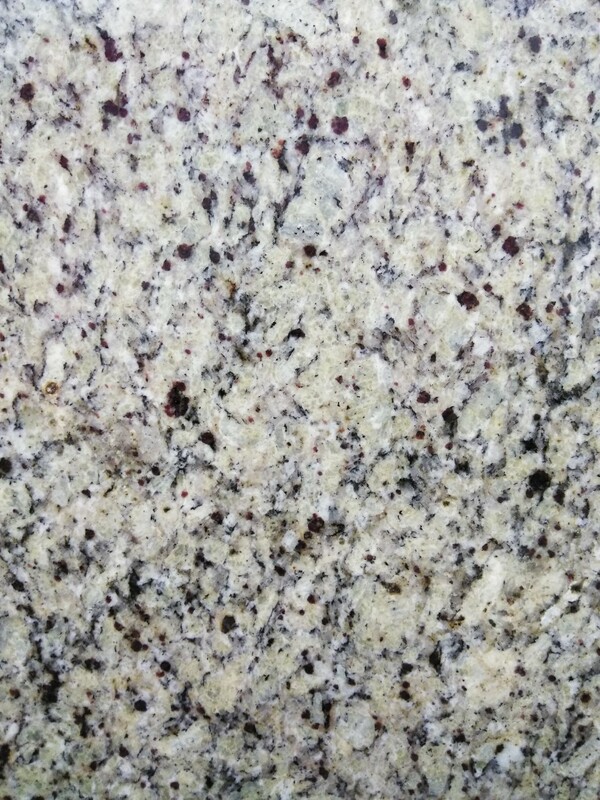 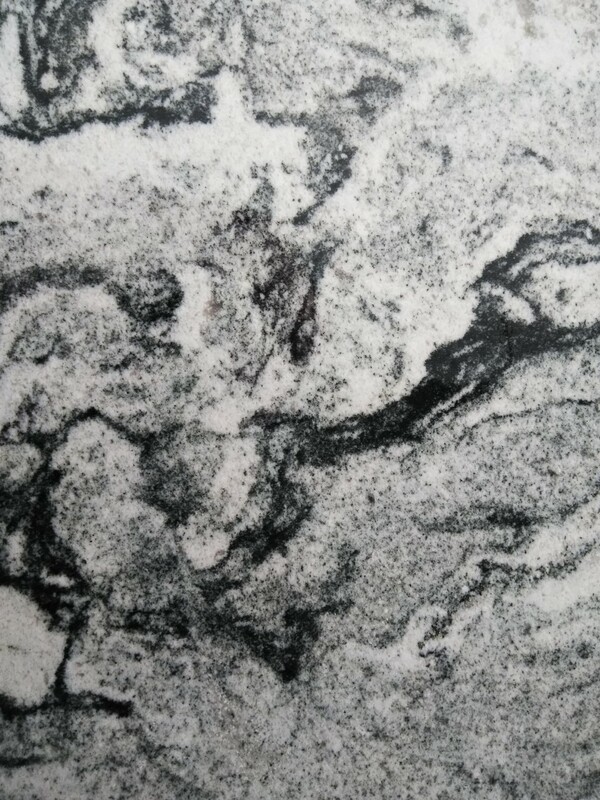 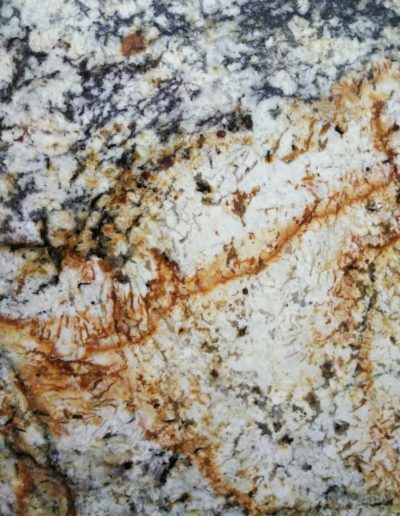 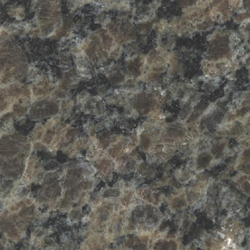 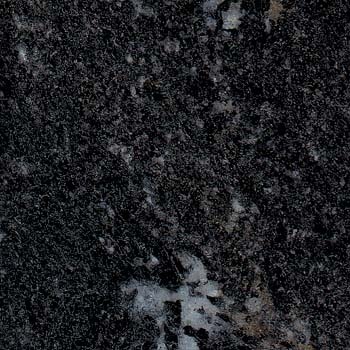 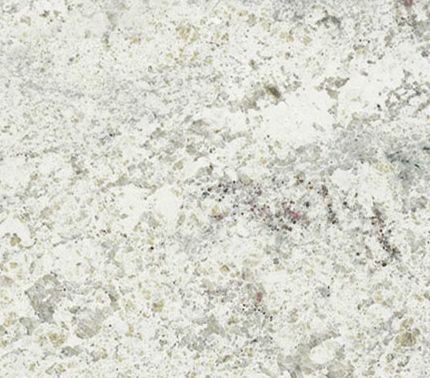 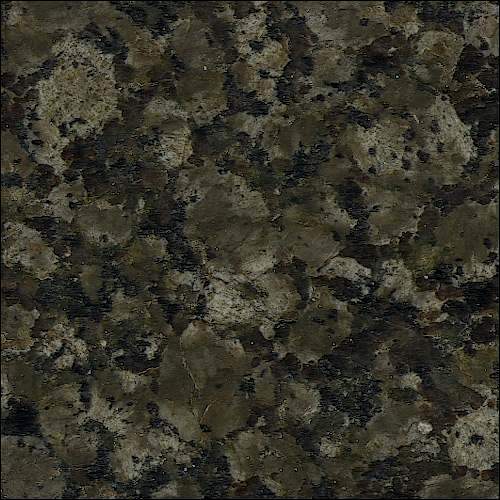 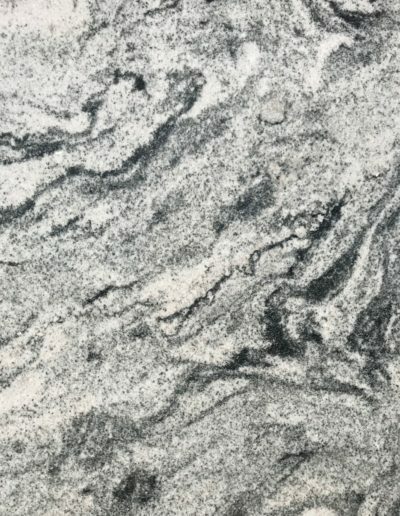 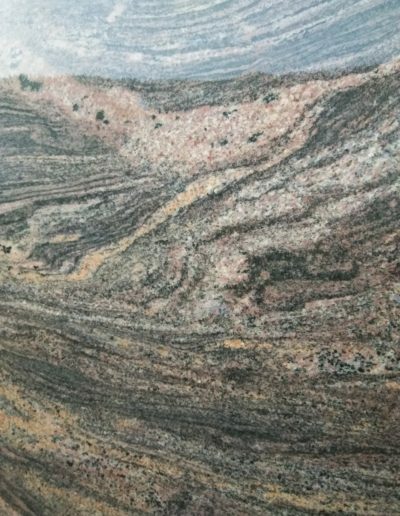 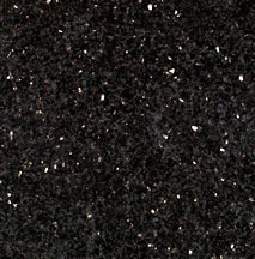 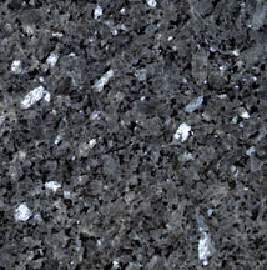 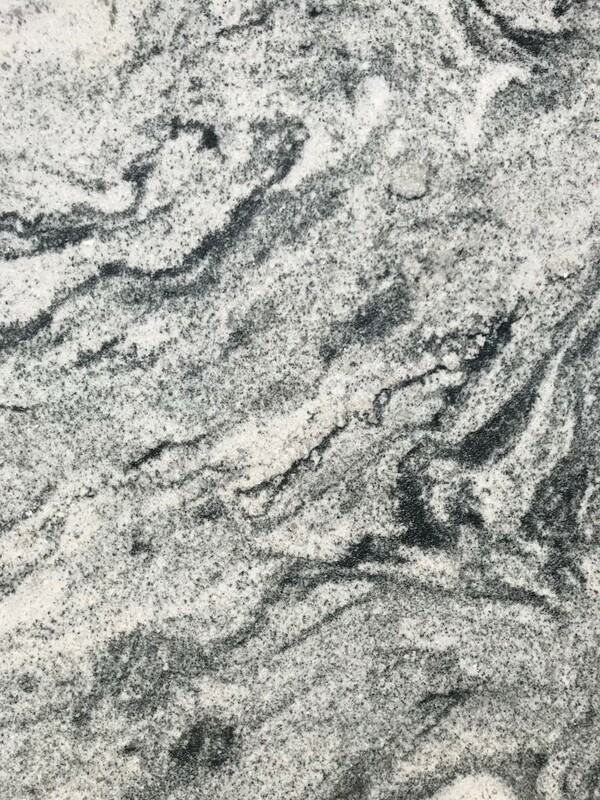 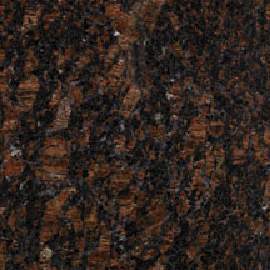 Granite creates an immediate impression of splendor. 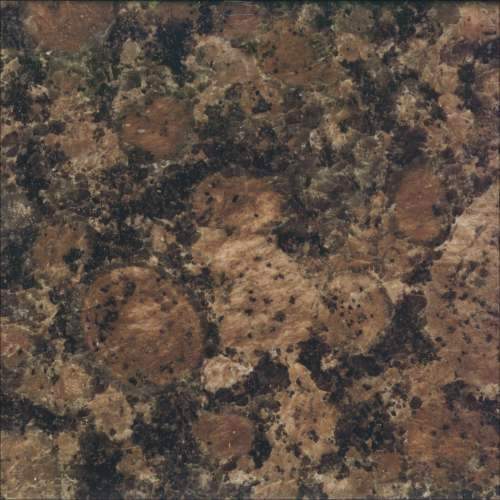 It can be used to embellish and add warmth to any room in your home. 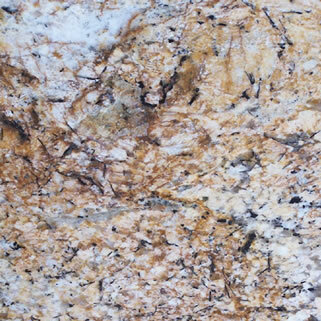 It will not depreciate with time, and will continuously add value to any property. 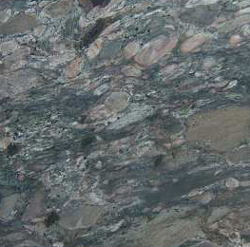 The multitude of patterns and shades make it the most versatile and modern of all stones. 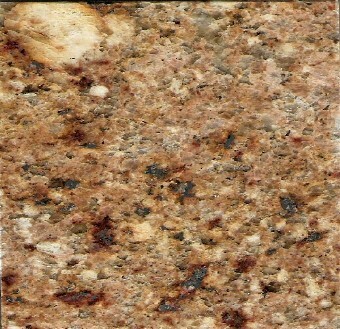 It’s profuse strength and density make it an excellent choice for kitchen countertops and bathroom vanities. 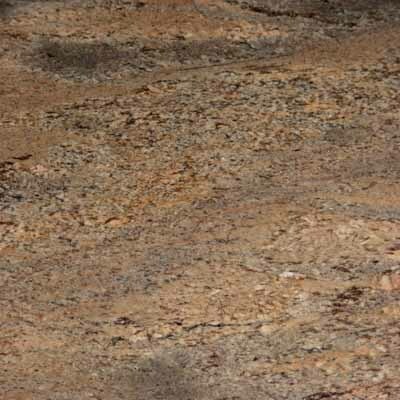 It is stain resistant, impermeable to burns and scratches, and easy to clean and maintain. 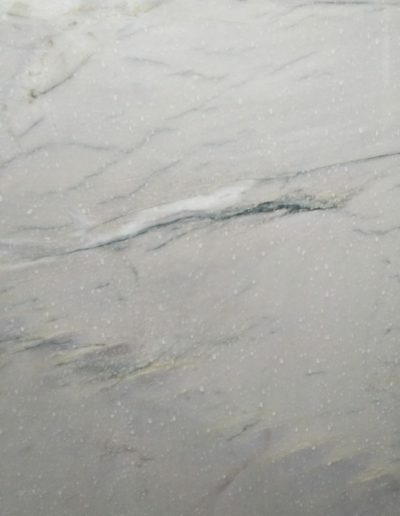 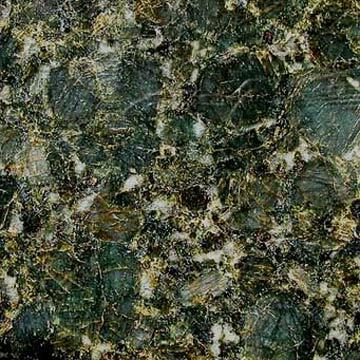 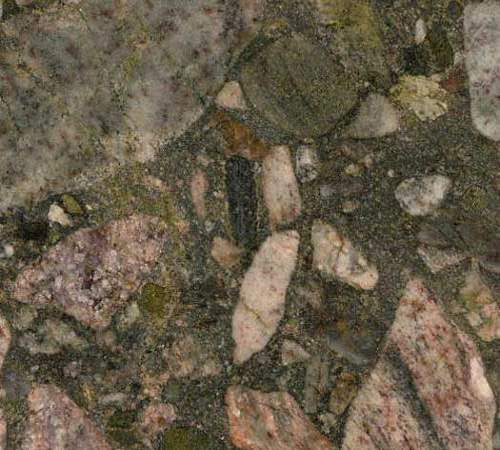 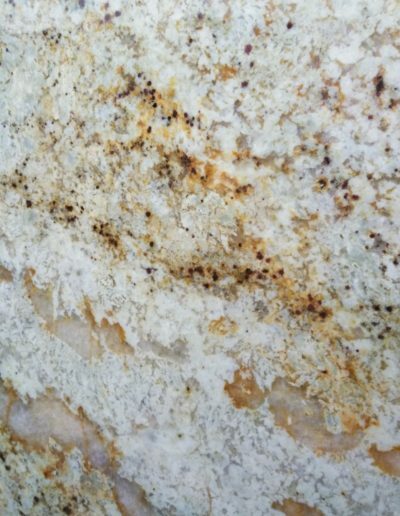 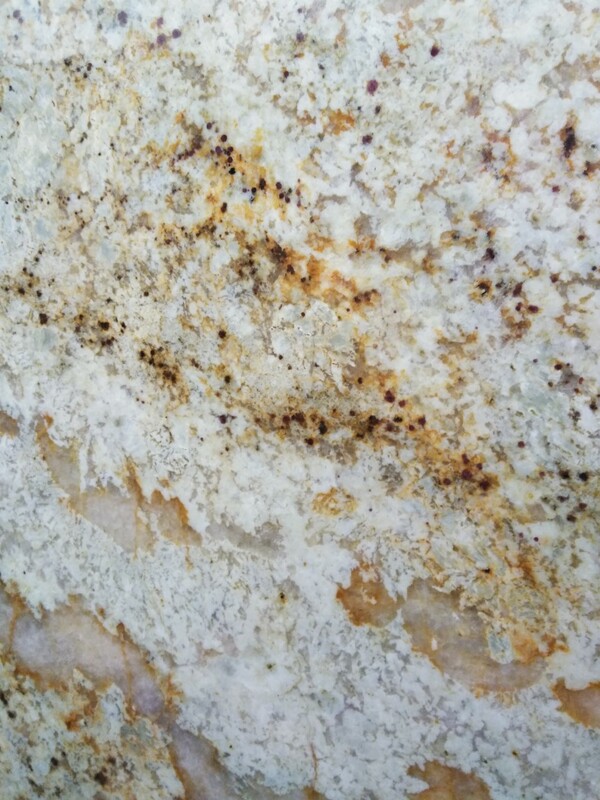 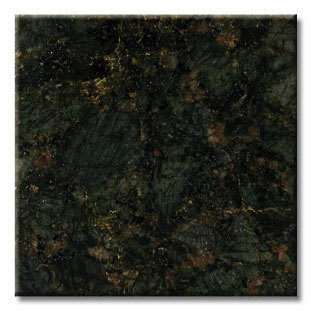 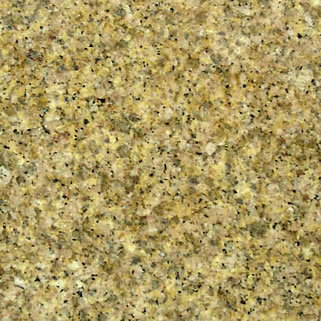 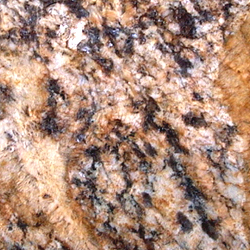 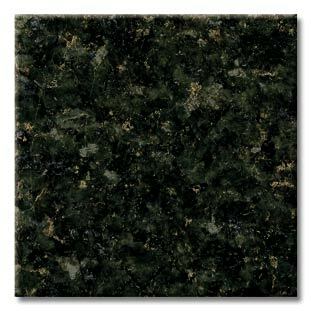 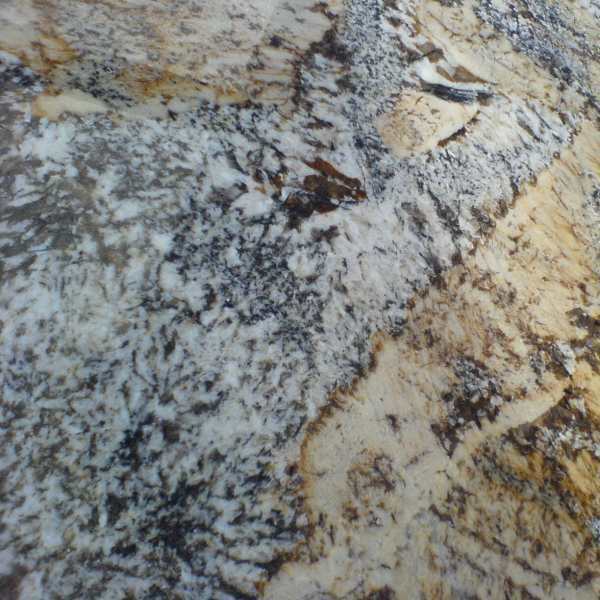 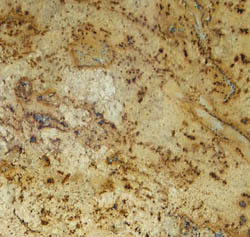 This natural stone’s luster can also be seen in fireplaces, as well as exterior uses such as summer kitchens. 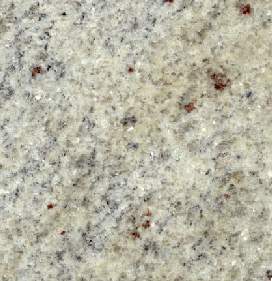 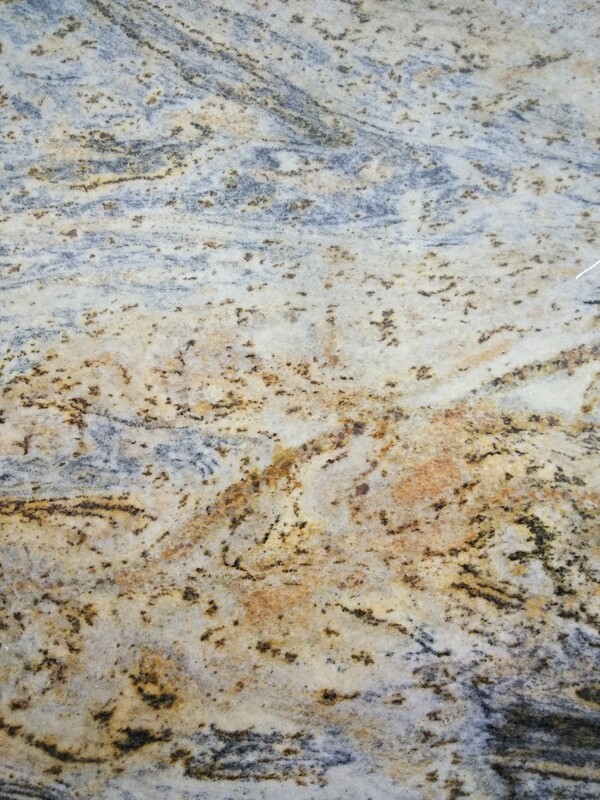 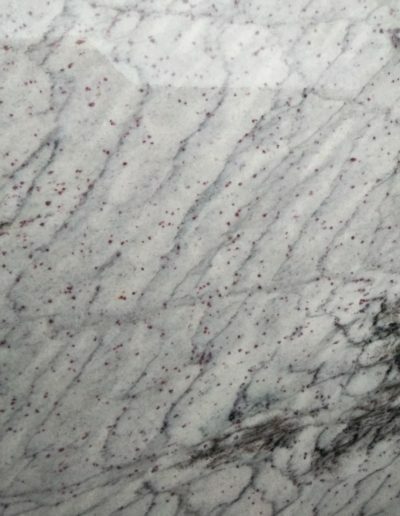 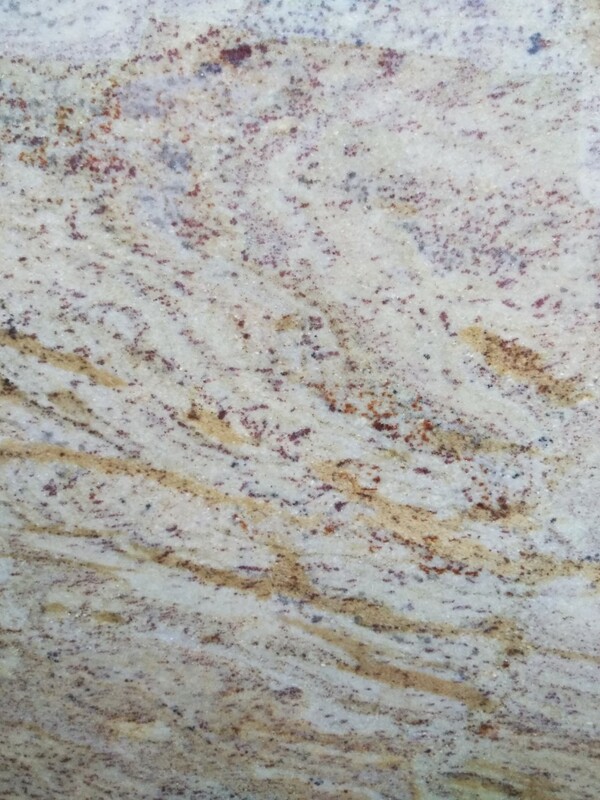 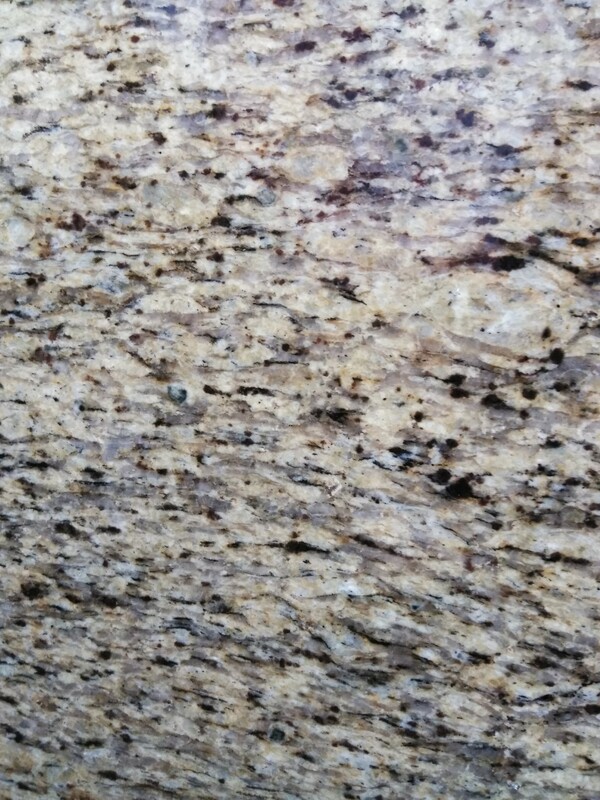 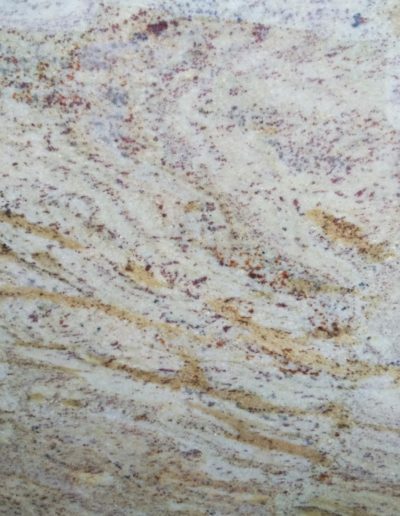 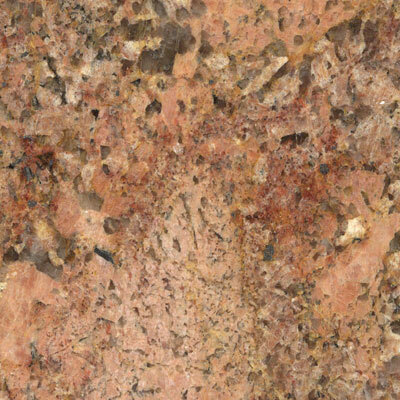 We have over 400 slabs for your viewing on site, as well as other samples of unique color and style choices. 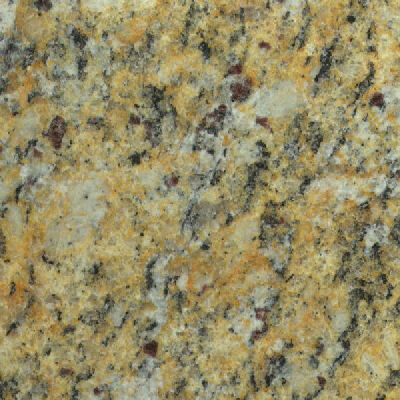 ® All Rights Reserved - Minami Granite Designs, Inc.